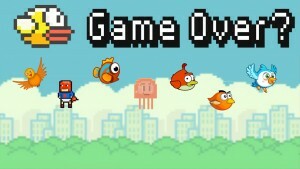 Since Flappy Bird was suddenly pulled from the app stores, plenty of other apps have emerged to fill the void. Ironpants is the most popular out of this group, but is this game a contender with wings or a pretender that hopelessly crashes? 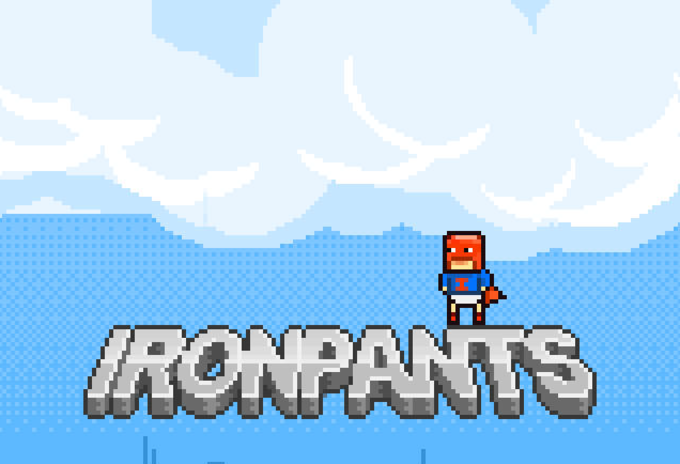 In Ironpants, you control a superhero who must endlessly fly between wooden boxes. It doesn't take long to see the difficultly of the game and it's likely to be awhile before you can fly between 3 crates. The game soared to the top of the app charts riding on the success of the megapopular Flappy Bird, which has brought back the endless tap-to-avoid genre into the spotlight. If Flappy Bird was Coca-Cola, then Ironpants would definitely be supermarket brand cola. 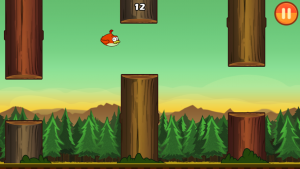 What made Flappy Bird successful was the careful mix of different elements that made for a hyper-addictive gaming experience: there weren't many obstructive ads, cute graphics, there was hardly any wait times between games, there were no unnecessary frills and features, and there was the right balance of easy controls and a high difficulty. Unfortunately, Ironpants is missing a few key ingredients: there are large ads between games and the controls don't feel completely intuitive. This prevents Ironpants from achieving the frustratingly enjoyable and highly addictive experience that Flappy Bird delivered. Ironpants doesn't offer much else other than playing and keeping a high score, however there is also an option to tweet your score. Like Flappy Bird, Ironpants is all about timing. Pressing your finger on the screen will cause Ironpants to fly higher, while letting go causes him to drop. The controls are more or less an inverted and simplified version of (the far better) Small Fry. Although the controls might sound easy, they are definitely more difficult than Flappy Bird and will take some getting used to due to the high speed that Ironpants flies at. It's also difficult to guage how high Ironpants will fly. You're best bet for flying far with Ironpants is to rhythmically tap the screen so he can keep level. The graphics in Ironpants are colorful and an obvious nod to early 8-bit console games. There isn't much to the sound: it consists of a smack sound when Ironpants crashes and a "zing" sound each time the crates are passed. Ironpants shamelessly attempts to take off where Flappy Bird left, but falls short by improving on nothing from its source material and, in some cases, doing some things worse. 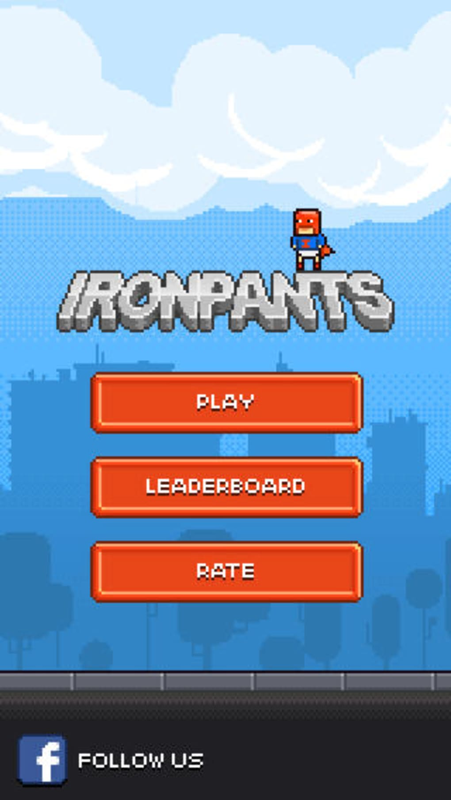 What do you think about Ironpants? Do you recommend it? Why?